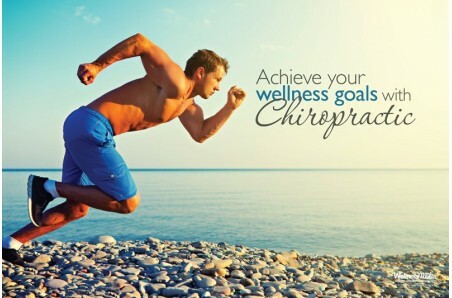 The true value in your chiropractic practice is what patients are able to achieve because of your care. 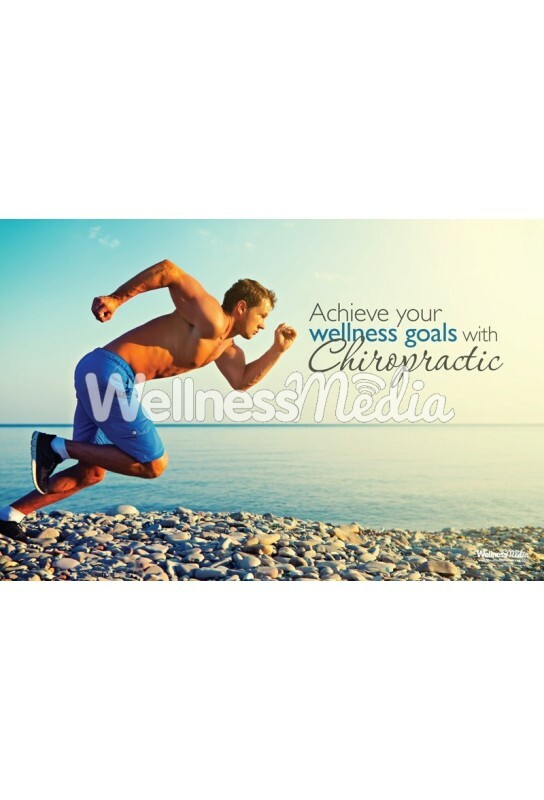 This 12" x 18" or 18" x 24" poster is a great reminder of that concept for you and your patients. 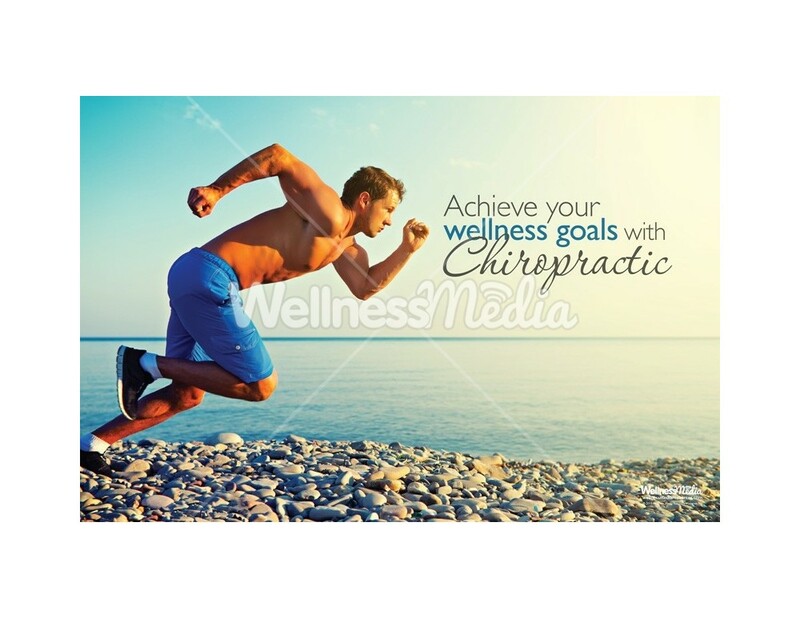 Achieve your wellness goals with chiropractic.